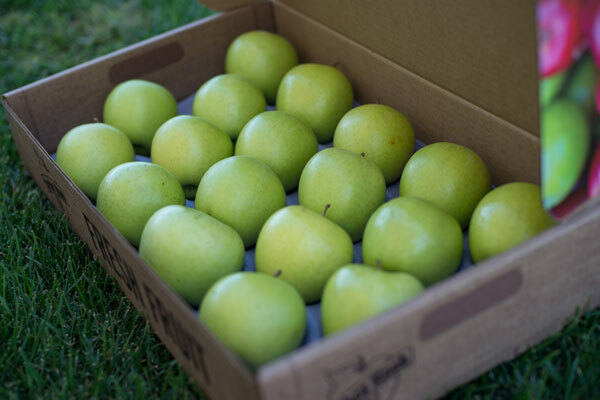 The Golden Delicious is a favorite of many apple fanciers--and for good reason. It has a distinctive mellow-flavored, yellow-colored flesh. 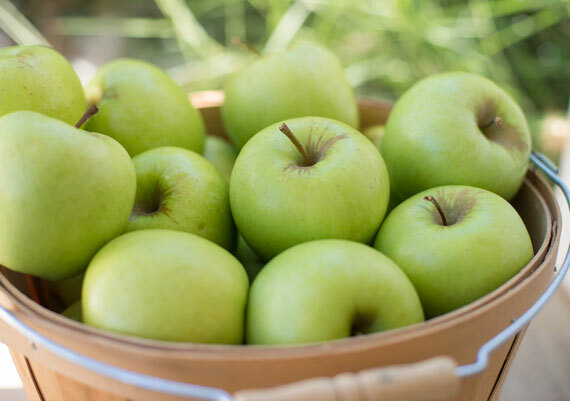 It is outstanding eaten fresh and is an excellent baking apple. Apple butter made with Golden Delicious is sweet enough for most tastes without adding sugar. It keeps well if refrigerated. Golden Delicious is a chance seedling discovered by A.H. Mullins of Clay County, West Virginia, about 1890. It was originally called Mullins Yellow Seedling. The Turkey Knob® Golden Delicious looks different than other Golden Delicious apples found in local grocery stores. 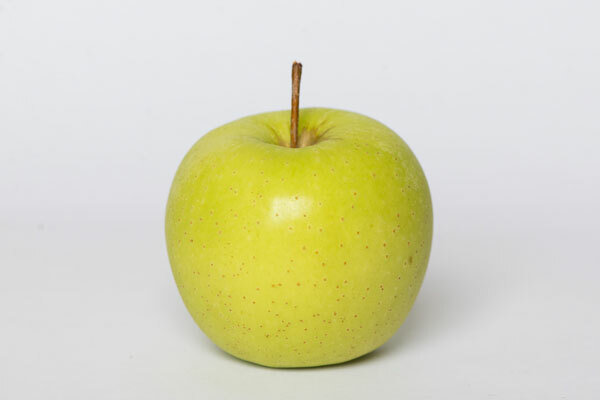 Turkey Knob® Golden Delicious often have a little roughness to their muted yellow-green skin. This roughness is called russet and adds character but doesn't affect the excellent quality.